May 4th – 6th BioGaia visited the ITI World symposium in Basel, a congress attracting dental professionals from around the world to look into the new science of perio- and implantology. 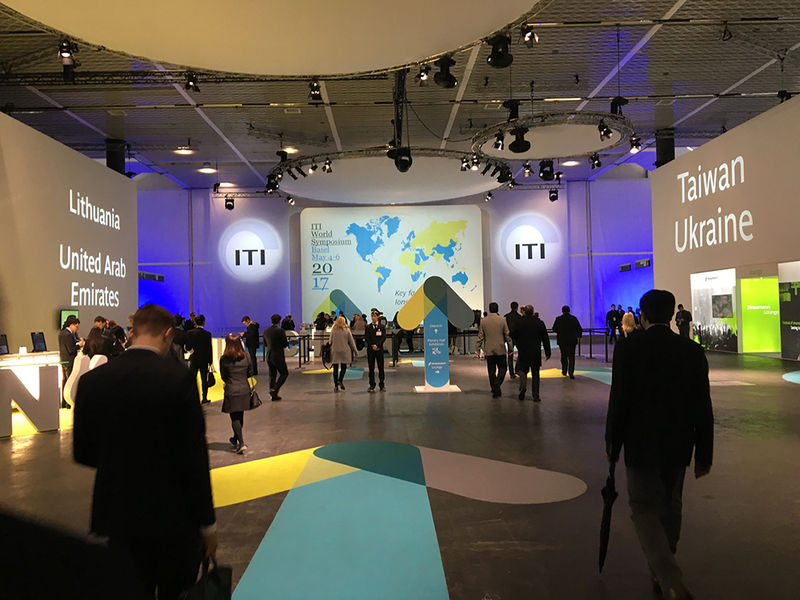 The theme of the ITI World Symposium was “Key factors for long-term success” and was directly linked to the importance the ITI places in evidence-based information for application in daily clinical practice. 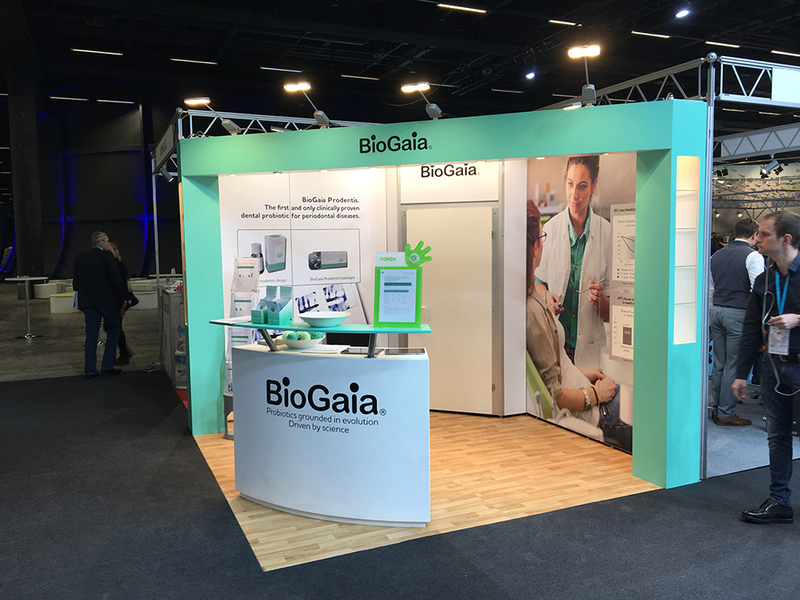 BioGaia was represented with a both at the exhibition presenting BioGaia, Prodentis, and the adequate studies supporting the use of drops and lozenges for periodontal diseases (peri-implantitis incl). 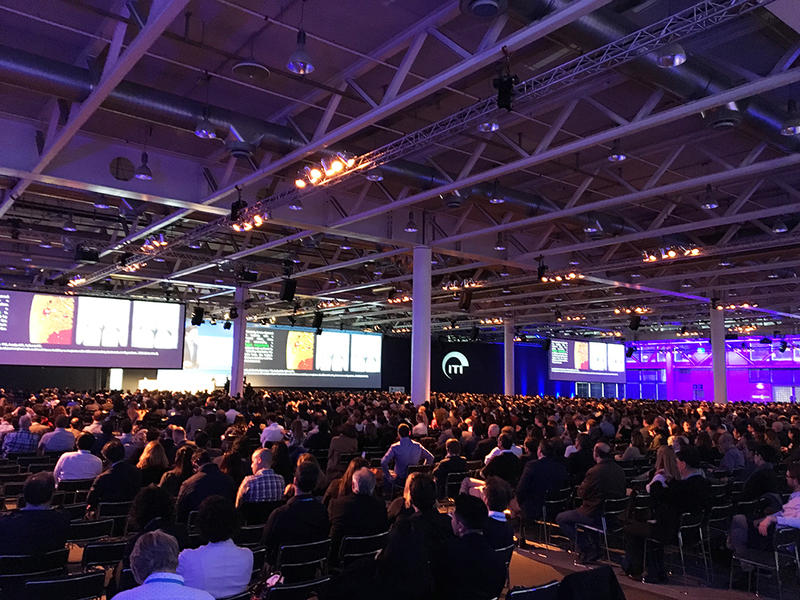 During the three days a total number of approximately 4500 dental professionals (particularly GPs, surgeons and periodontists) visited the congress and the interest for Prodentis was great.